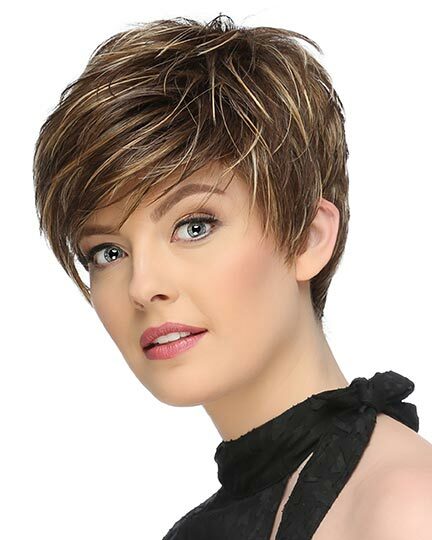 Bang: 3.5", Side: 5.5", Crown: 5.25", Nape: 3.0"
Devin by Estetica Designs is a smooth layered style with a tapered nape and face framing fringe bangs. 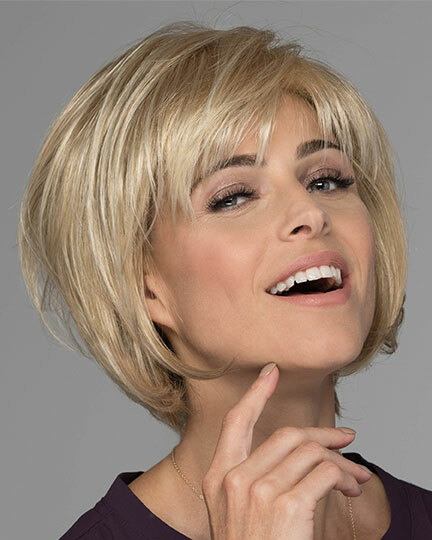 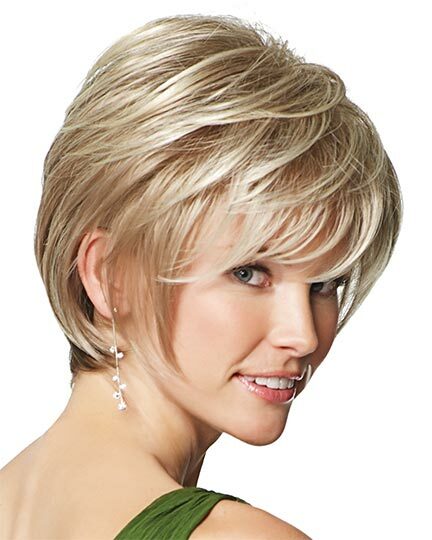 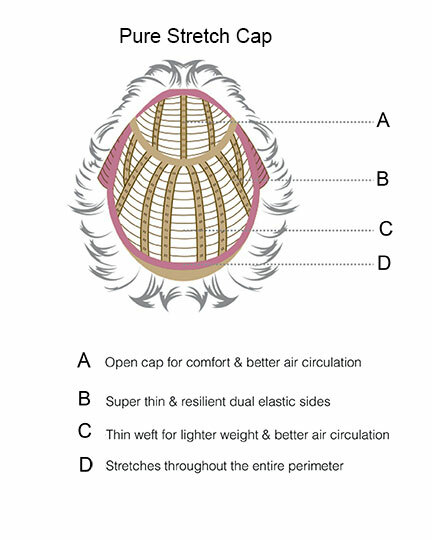 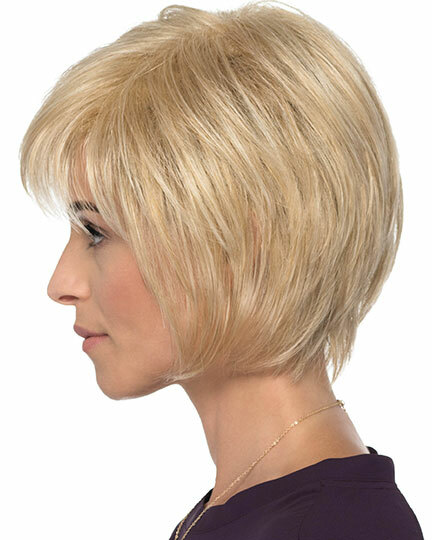 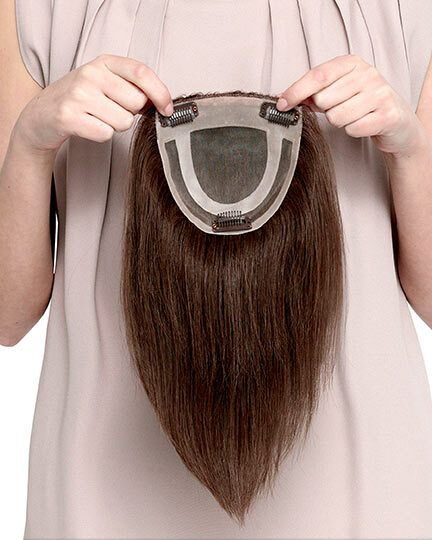 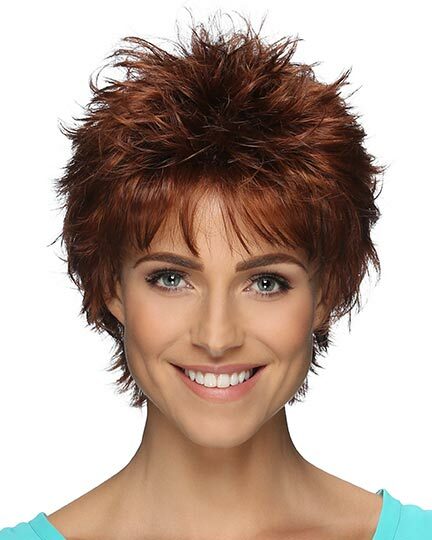 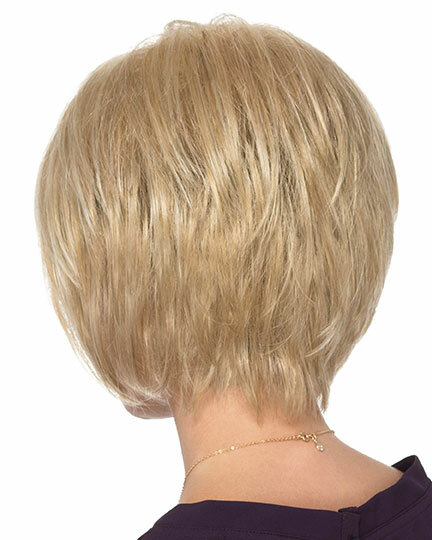 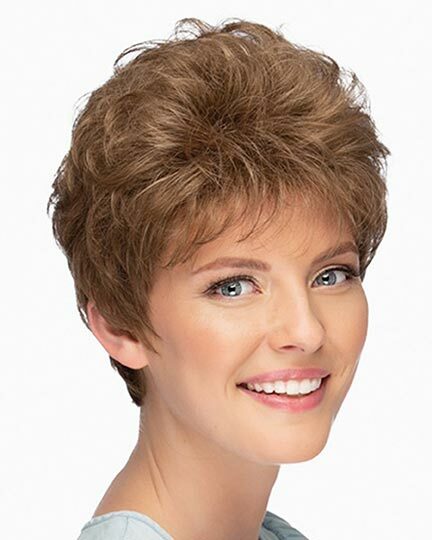 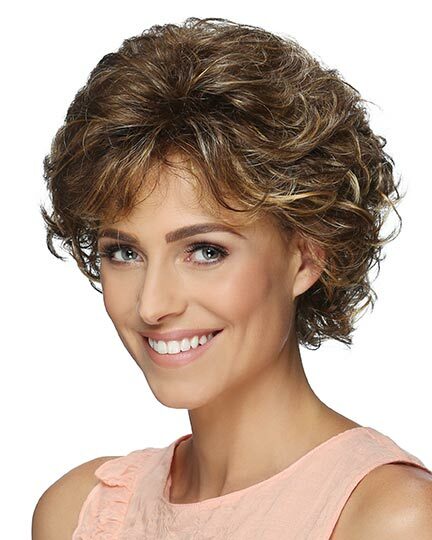 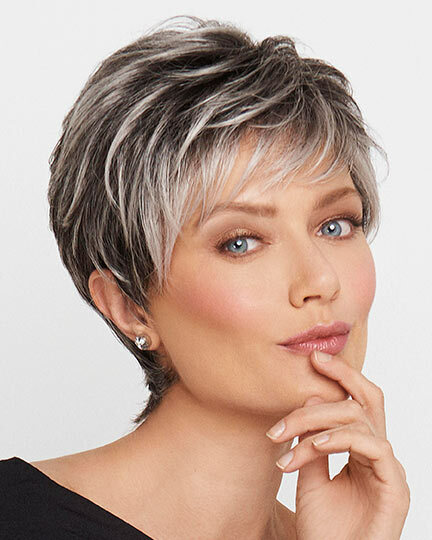 Estetica Designs Devin wigs feature a pure stretch cap construction with its thin resilient elastic sides that offer a custom precise fitting. 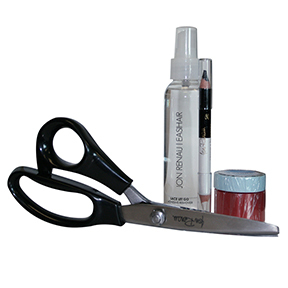 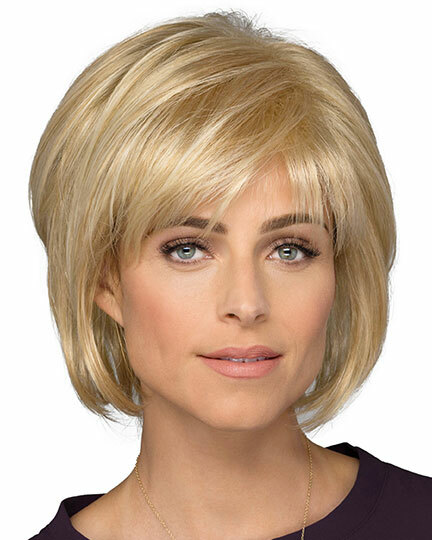 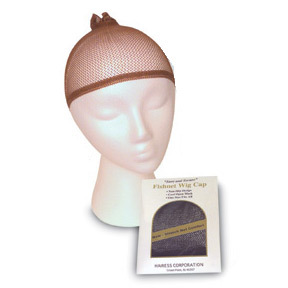 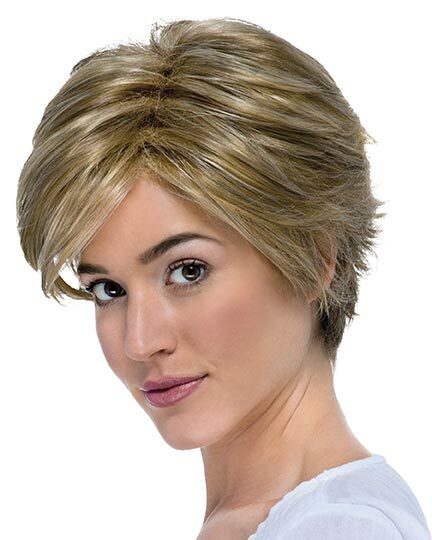 Devin wigs suits most face shapes beautifully and are easily styled with your finger tips. 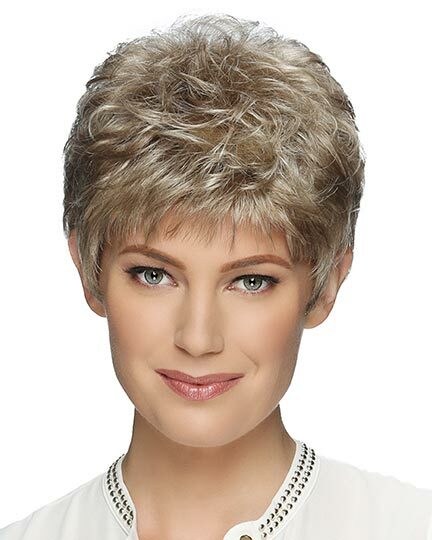 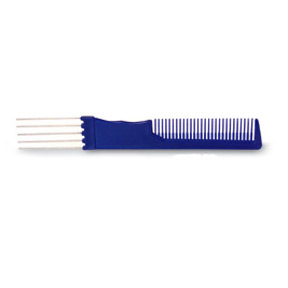 The Devin wig weighs 75.1 grams. 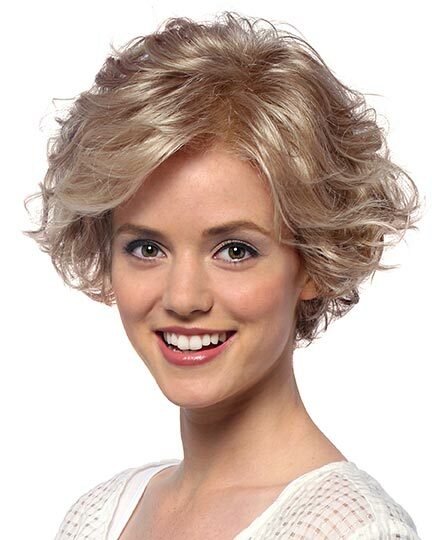 There are 1 colors available for this SPECIAL PRICE on Devin. 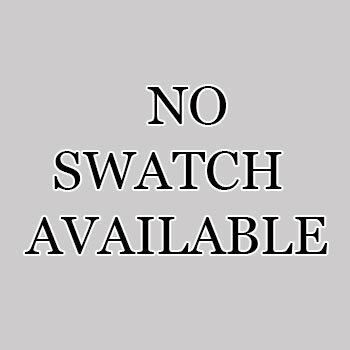 To Buy Devin, Click On A Small Swatch Below. 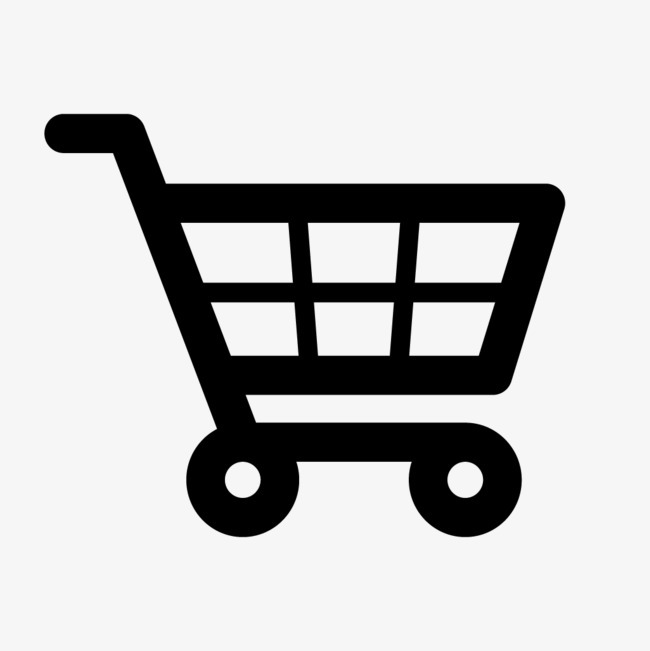 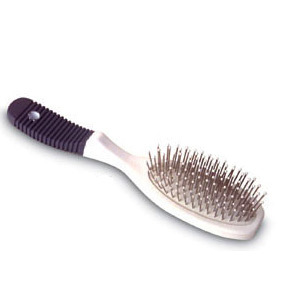 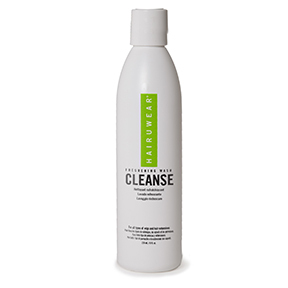 If you would like to discover other products that share some of Devin's qualities try the links below. 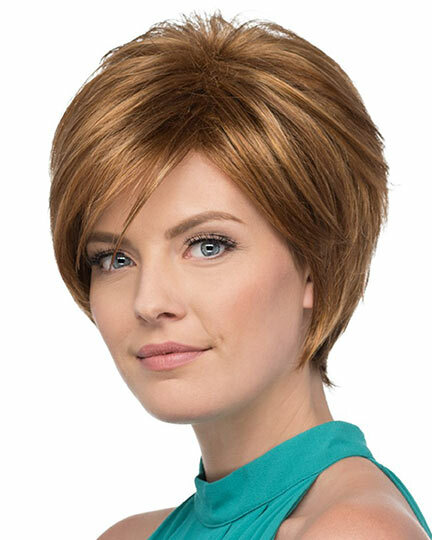 I love the color and the style. 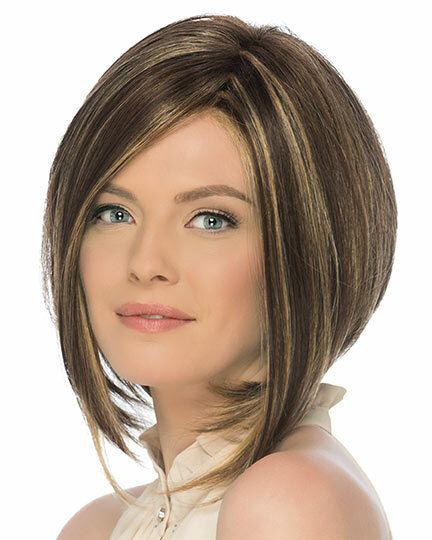 It's so hard to find the exact color on-line and I really like this one. 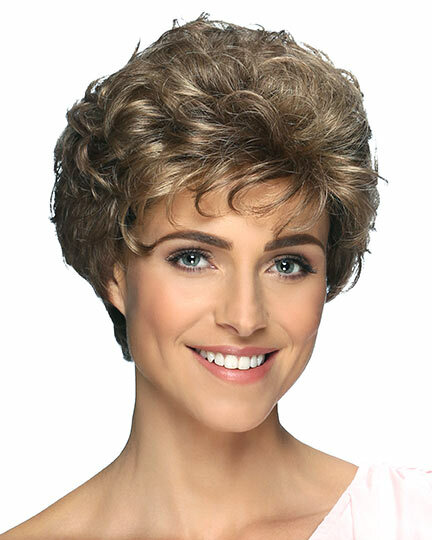 It's a little longer on the sides than it looks, but over all very good quality.